You Are Here: Home » Around the Web » Join Tonya Kuper Live on Google Hangouts! 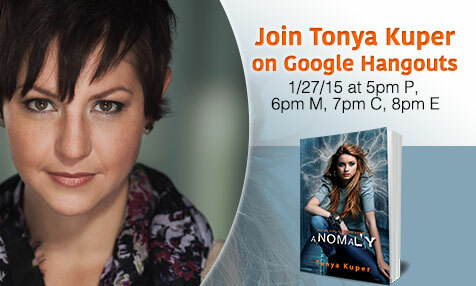 Join Tonya Kuper Live on Google Hangouts! Tonya will be answering all of your burning questions live on video.